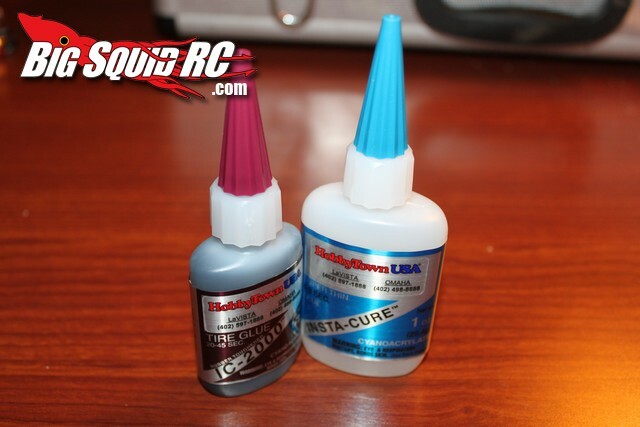 Bob Smith Adhesives Booth « Big Squid RC – RC Car and Truck News, Reviews, Videos, and More! There is only one brand of CA glue we use here at BigSquid, Bob Smith Industries. Not only is it some of the best glue on the market, it is also some of the most affordable, a total win-win combination. 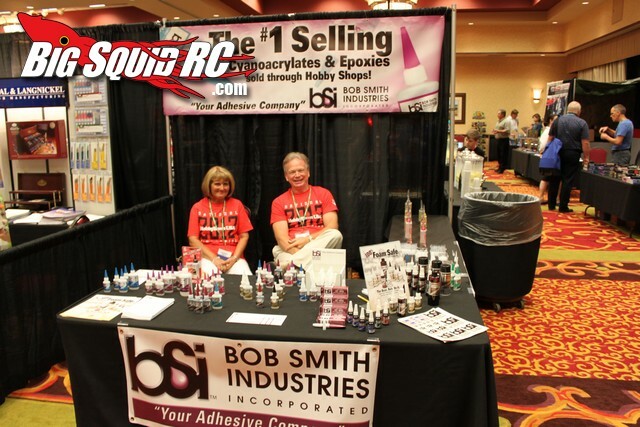 It was nice seeing the Bob Smith crew at the HobbyTown USA show, their booth is always full of smiling faces. 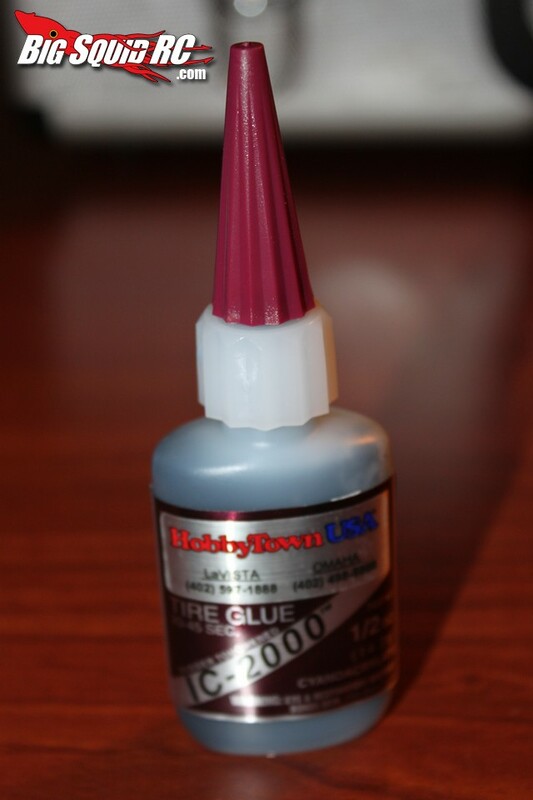 One of Bob Smith’s coolest items at the show was their IC-2000 tire glue. The IC-2000 is a slower setting tire glue that is actually black, not clear, leaving a better appearance. A half ounce bottle costs around $5, and you can find more details HERE. Speaking of tire glue, check out one of our recent SCT tire reviews right HERE.